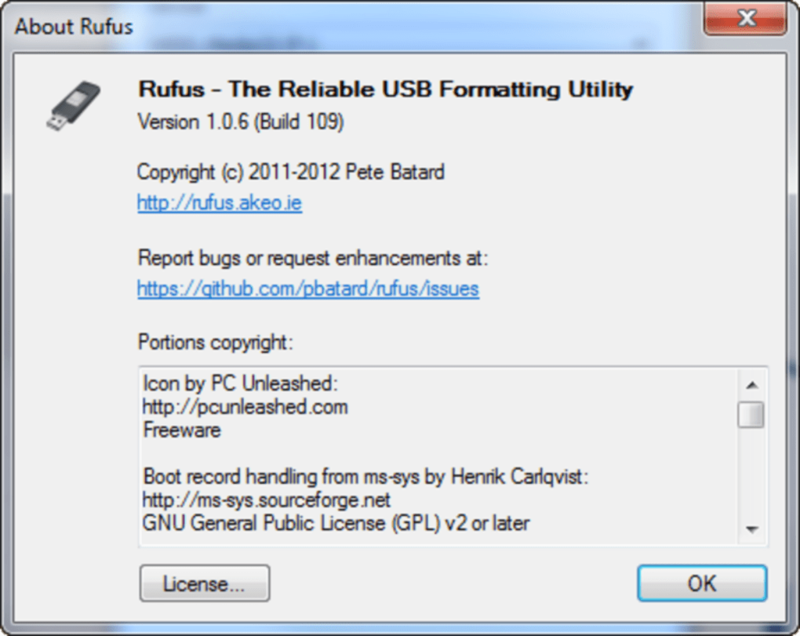 Rufus is special software that can be used to create bootable USB flash drives. The programme promises to be very versatile and easy to use and is available to download and use free of charge without any limitations. 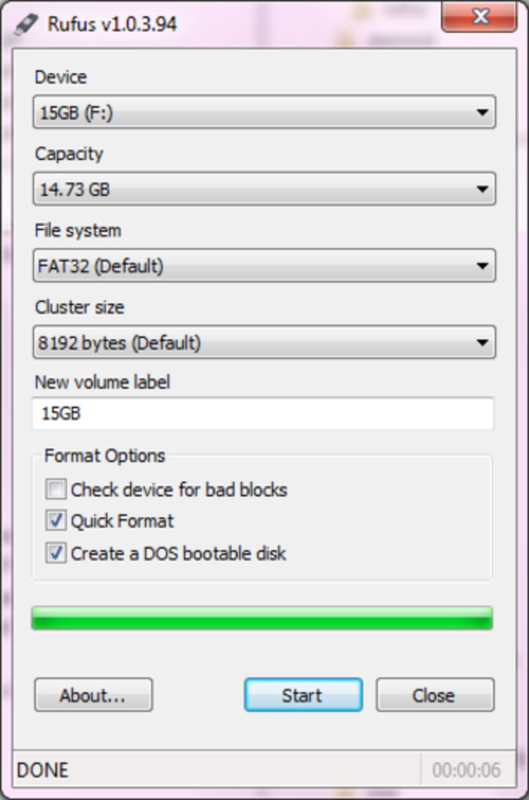 In addition to USB flash drives, Rufus can be used to create other types of applications such as USB keys, memory sticks, pen drives and other methods of storing and transferring data. 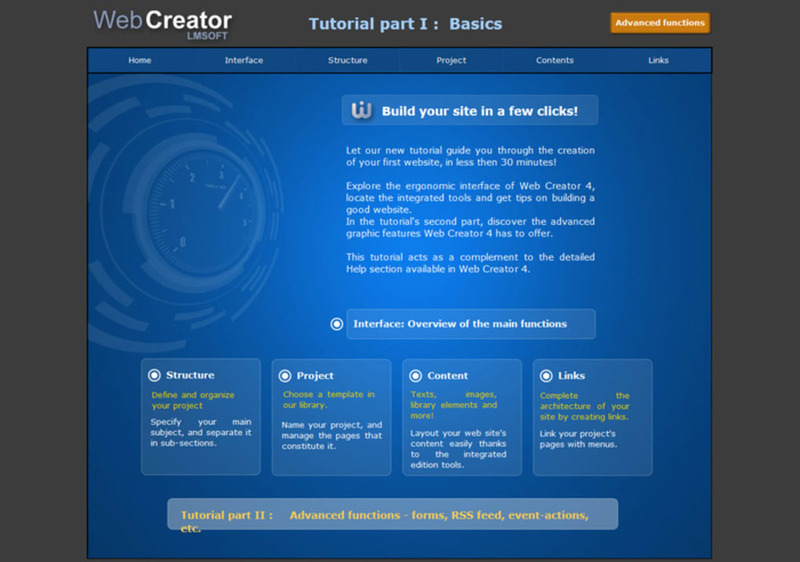 People who have not used software of this type are likely to find that it takes a little time to figure it out and the lack of help file means that it is a good idea to contact a tech-savvy friend. 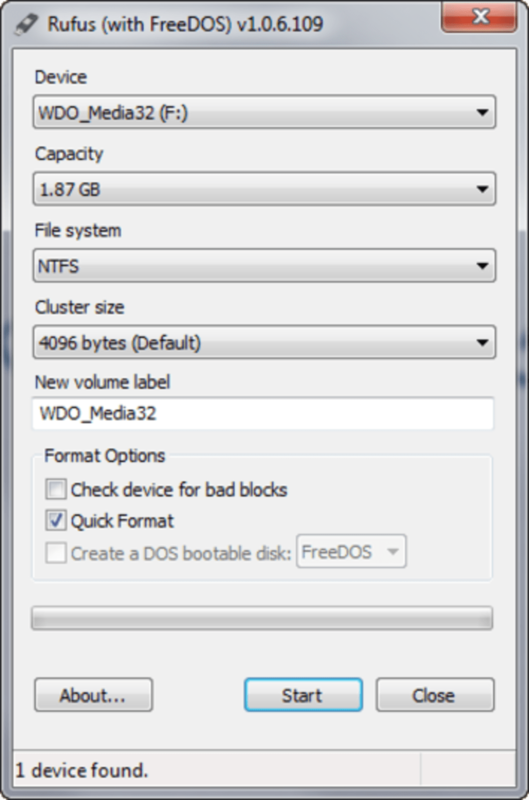 However, once the skills have been mastered USBs of all types can be created in next to no time. 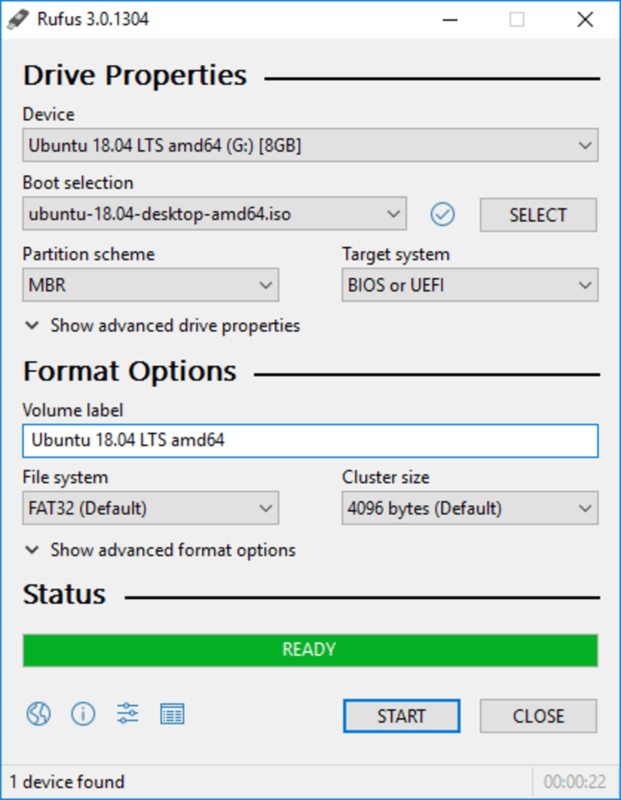 People who are looking for a free way to make their own USB bootable drives should make sure that they take the time to put Rufus through its paces. However, it should be noted that the software is only compatible with Windows and anyone who is using a different kind of operating system will need to look for another programme to perform this task. What do you think about Rufus? Do you recommend it? Why?